Sergeant Wheat was one of the few men in the 19th Indiana that saw military service prior the Civil War having served in the Mexican War. He would be discharged from the 19th Indiana for disability in the winter of 1862. 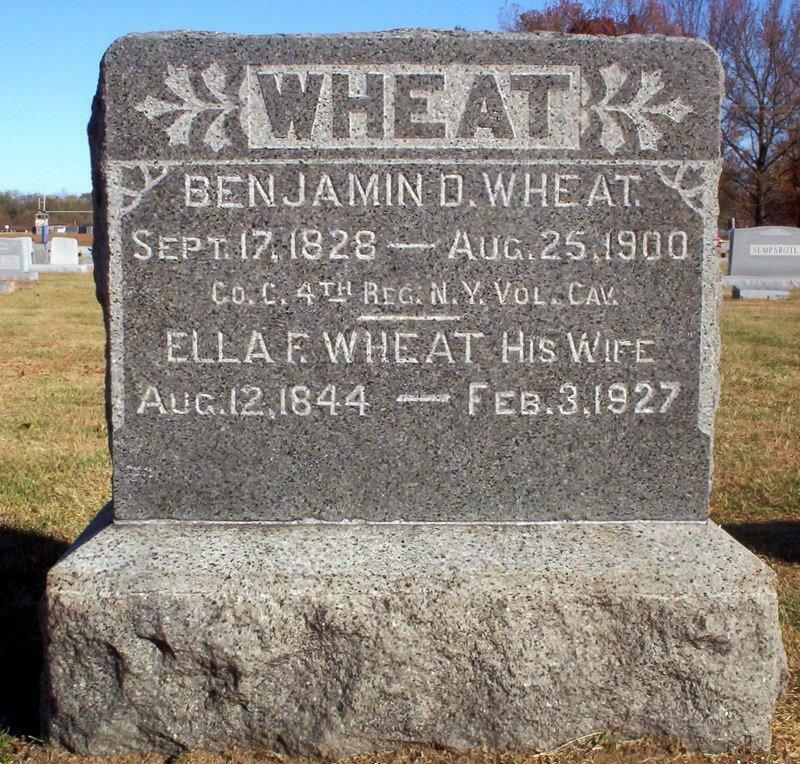 Benjamin later joined Company C of the 4th New York Cavalry as a Private until his muster out on August 29th, 1864. He filed for a pension in June of 1889.